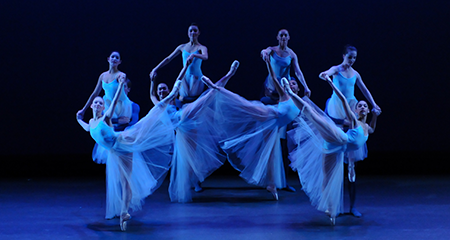 From pre-ballet to pre-professional, we guide dancers every step along the way. 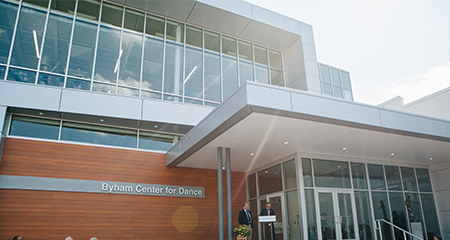 PBT School, the official training institution of Pittsburgh Ballet Theatre, is recognized as one of the nation’s finest schools for dance education and training. 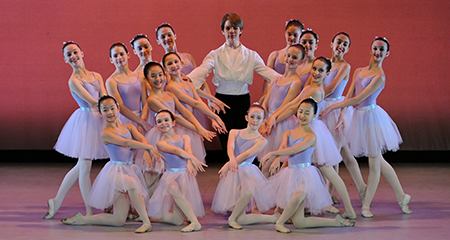 Under the leadership of Co-directors Marjorie Grundvig and Dennis Marshall and Artistic Director Terrence S. Orr, PBT School cultivates the next generation of professional dancers and provide a diverse, classically based curriculum to more than 1,300 students of all ages. 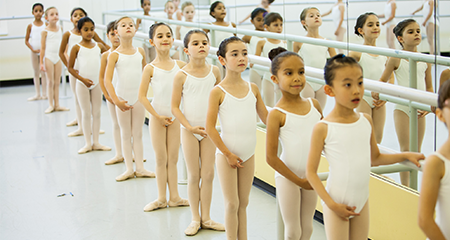 While students grow in their technique and artistry, PBT School works to instill long-term appreciation for the art of ballet and the values it embodies.